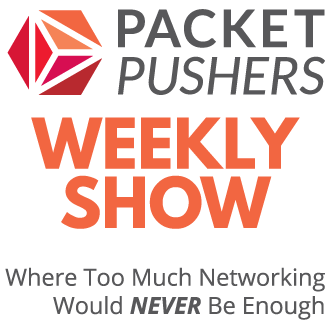 This is the first podcast from the Packet Pushers devoted entirely to Wireless Networking. After Jennifer Huber joined the Packet Pushers on Show 14 – Bum Bugling on Cisco Clean Air we agreed that a wireless podcast about every month or so would be worth doing. 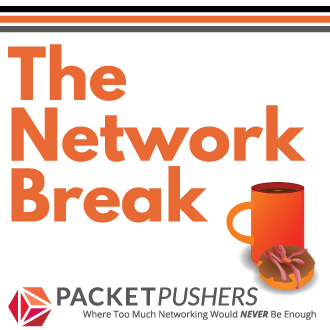 Herewith, is the first episode of Packet Pushers Unplugged on wireless networking with our usual combination of wit and technical talent. This is our first episode so we kept it short and tight. We talked briefly about MIMO antennas for 802.11n when used outdoors. And then how to start learning about Wireless Networking. The most important thing to learn is a working knowledge of Radio Frequency and signal propagation. One of the best blogs is Jerome Henry http://wirelessccie.blogspot.com/ who is a Cisco Wireless CCIE. And we touched on some common mistakes that people can make when they are starting out in wireless networking. Jeff Russell doesn’t have a Twitter account or a blog. Yet. Greg @etherealmind and [email protected]. We want to hear from you! You can subscribe to the RSS feed or head on over thePacket Pushers website to download the podcast directly from the post for the episode.